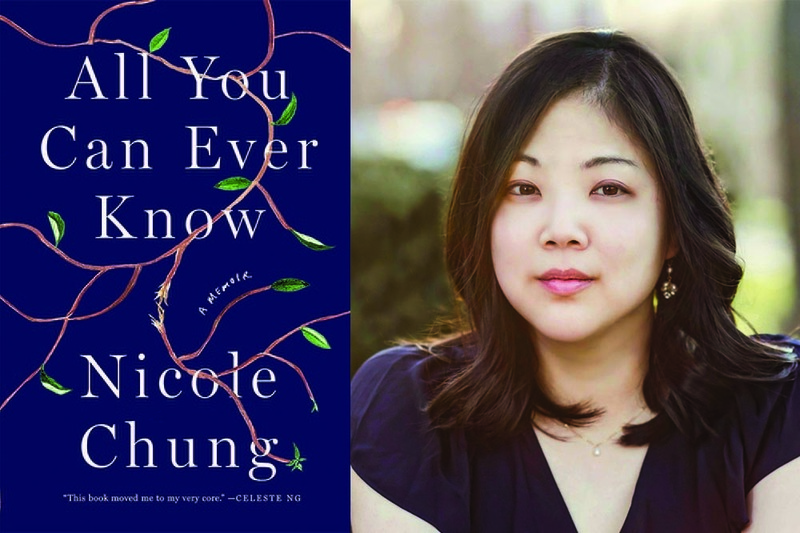 By the time I received Nicole Chung’s proposal for All You Can Ever Know on submission at Catapult, I was already—like so many others—a fan of her work. Her essays about identity and family in places like the New York Times, Longreads, and The Toast had left a permanent groove in my imagination. When something happened in the news, I’d wonder what Nicole thought about it. To read one of her articles was like diving into clear water after months of wading through flotsam: here was moral and stylistic clarity, and writing with purpose. Nicole’s sentences have led me to a more nuanced understanding of what it means to be human. You can imagine how I felt when I learned our bid for her debut memoir had been accepted. Even as a proposal, All You Can Ever Know had an urgency of intention that can take years to wrest from a manuscript. Nicole’s voice is so distinct, she could write compellingly about pretty much anything. But in making the story of her transracial adoption and the search for her biological family her subject, she has done us all a great service. There are so few narratives of adoption from the adoptee’s perspective. Despite having known many adopted people, I had never read or heard anything quite like Nicole’s story before. After years of working together, Nicole and I sat down to have a formal conversation about her story, the evolution of her book, and what it means to both of us to be both writers and editors. I know that as a child you struggled to find stories that matched your experience of growing up adopted. Did this absence of comparable stories present a challenge for you as you worked on the book? Yes—people ask me for recommendations all the time, and it’s difficult to know what to say, especially if they’re looking for books that kids and teens could also read. The majority of the books that deal with adoption—both fiction and nonfiction—are written by non-adoptees. I don’t think I read any adoption stories when I was growing up, except for Anne of Green Gables and a few others from a different era, when adoption wasn’t the institution it is today. I certainly never got to read anything about transracial adoptees like me. What Her Daughter Sees, 2018. “There is no story that is not true,” says Uchendu halfway through Chinua Achebe’s Things Fall Apart. Storytelling is at the core of Brooklyn-based artist Toyin Ojih Odutola’s drawings, which focus on the fictional narrative of TMH Jideofor Emeka, male heir of a long-standing noble clan, who marries Temitope Omodele, the son of a bourgeois family with recently acquired wealth. The power couple are cultural leaders in their community, and they exhibit their renowned art collection at notable art venues in the United States. 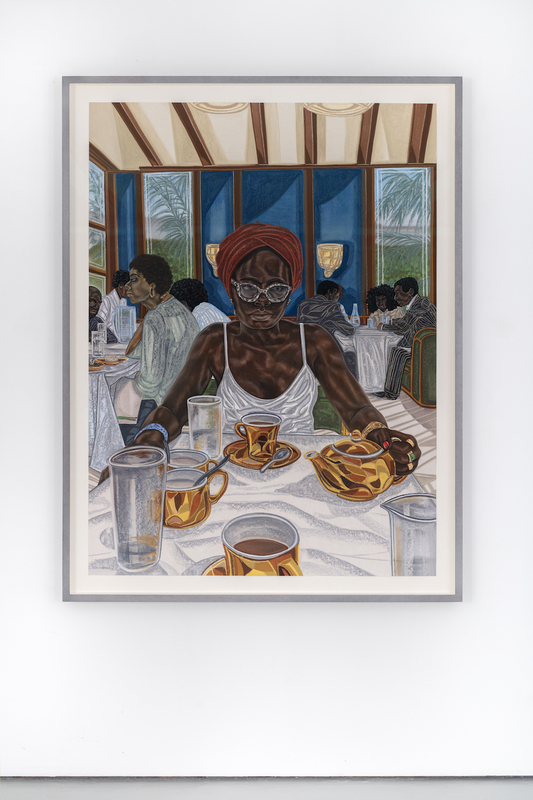 Ojih Odutola deepens the fiction by presenting her own exhibitions as curated by the fictional couple, for whom she is the Deputy Private Secretary. The thirty-three-year-old artist left Nigeria with her family at an early age, and spent her formative years in Huntsville, Alabama. Her new show, “When Legends Die,” at the Jack Shainman Gallery in New York, dedicates two rooms to approximately thirty-five drawings. The press release, written by Ojih Odutola, explains that the show is organized by the lord’s nephew upon the aging couple’s decision to include the next generation of clan members in their curatorial work. Scouted by Brigid Hughes, the former Paris Review editor and founder of A Public Space, Nors’s alarmingly succinct short-story collection Karate Chop—published to acclaim in Denmark in 2008—was received rapturously when it was published in English in 2014. A story from Karate Chop, “The Heron,” was the first by a Danish writer to be published in The New Yorker. Her staccato novella Minna Needs Rehearsal Space—which was published in the States alongside another of Nors’s novellas, So Much for That Winter—cemented Nors as an author who is able to thoughtfully admonish our digital generation. In it, Minna is a struggling musician who would be producing more work if she weren’t so taken with monitoring online activity. Minna’s staccato thoughts read like status updates. In 2014, Nors received the Per Olov Enquist Literary Prize. Her novel Mirror, Shoulder, Signal was a finalist for the 2017 Man Booker International Prize. Being alone is not something that feels particularly natural in Denmark, a small, cozy country imbued with the national concept of hygge. Yet solitude is a recurring motif in Nors’s work. She often returns to lonely flaneuses who wander the shiny streets of Copenhagen, a city renowned for its happiness. Her protagonists navigate the locales they’ve outgrown, unfriend ex-lovers, reference long-dead Scandinavian writers, and gaze out onto the Øresund strait. 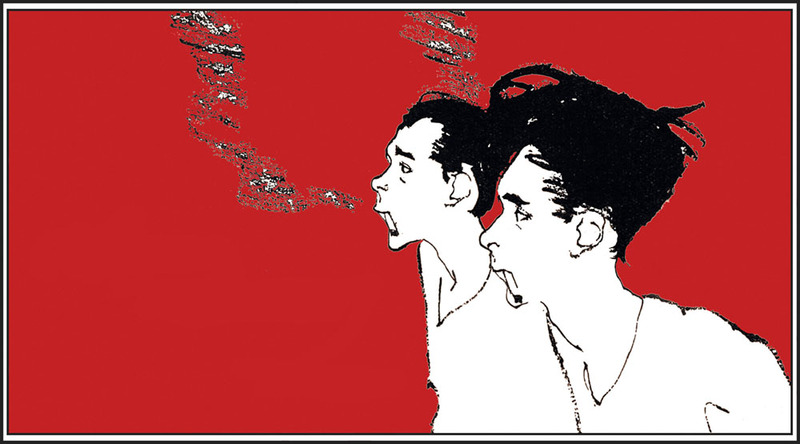 Like Lorrie Moore, Nors writes heartrending and compact stories, though they’re punctuated with satire. Her tone is pensive, sardonic, and sometimes macabre. This interview took place while Nors was just up the coast from Copenhagen—where she lived for seven years—for the Louisiana Literature Festival. We met early on a Saturday, and the award-winning author guided me to a no-frills café. Bossa nova Muzak was playing. “The music and the food are terrible,” she told me, but this is where she found a writing sanctuary free of pretense or distractions and created some of the curiously existential, semiautobiographical characters who color her four novels and countless novellas and short stories. In person, Nors is as unfussy as her prose. She is undramatic, typically Nordic, and matter-of-fact, with a tendency to laugh and smile often. She seemed genuinely surprised and delighted that I’d read much of her work in preparation for our conversation. Her utterances are gentle. They lack the usual harsh Danish eeehhh—instead, she intersperses a soft om here and there among otherwise clear, direct phrases. Left: Olivia Laing. Right: Kathy Acker. When Olivia Laing’s third book, The Lonely City, appeared in 2016, she was hailed as one of the leading contemporary nonfiction writers in the U.S. and the UK. After a breakup in her midthirties, she’d moved from London to New York. Adrift in a strange place and afraid of being alone for the rest of her life, she used her loneliness as a conduit to understanding the work of visual artists like David Wojnarowicz, Henry Darger, Zoe Leonard, the reality-media pioneer Josh Harris, and many others. Loneliness, for Laing, became a new means of perception, a secret channel. A finalist for the National Book Critics Circle Award, The Lonely City was named a best book of the year by various publications. 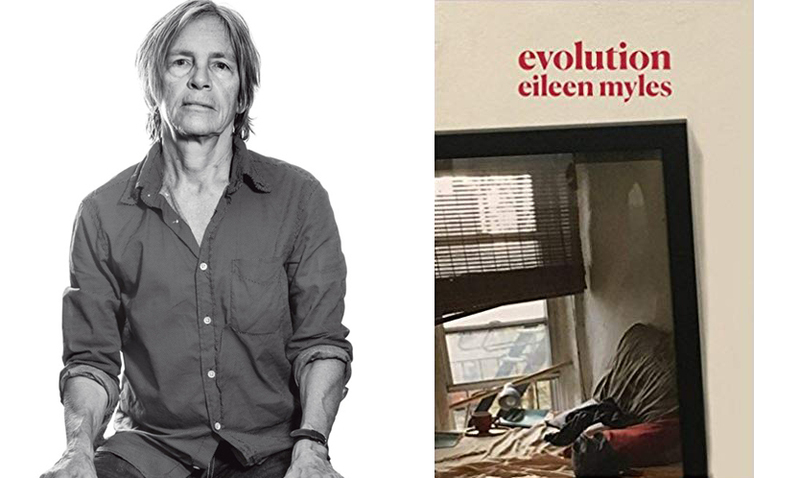 Eileen Myles may be the closest thing we have to a celebrity poet. In part, Myles’s stardom can be attributed to the award-winning television show Transparent, in which a queer poet played by Cherry Jones is based on Myles. But while Myles’s stint on television—in addition to serving as poet-muse, Myles made a cameo on the show—may help to explain their rise to a level of celebrity usually out of reach for even the most successful poets in America, Myles’s stature has been decades in the making. In addition to producing more than twenty books, Myles famously ran a write-in campaign for presidency in 1992. Among their most cited poems is “An American Poem,” in which Myles identifies as a Kennedy, one who forsook the wealth and comfort afforded by a famous, successful American family for a life of poverty and obscurity as a poet in New York. In real life, Myles grew up in an Irish Catholic blue-collar Boston family. Much of their work, including the legendary Chelsea Girls, reflects on Myles’s childhood and the poetry scene of New York in the seventies and eighties. The last few years have been especially prolific for Myles, whose new collection, Evolution, comes on the heels of last year’s Afterglow (a dog memoir), which had in turn followed another book of new and selected poems as well as a new edition of Chelsea Girls. 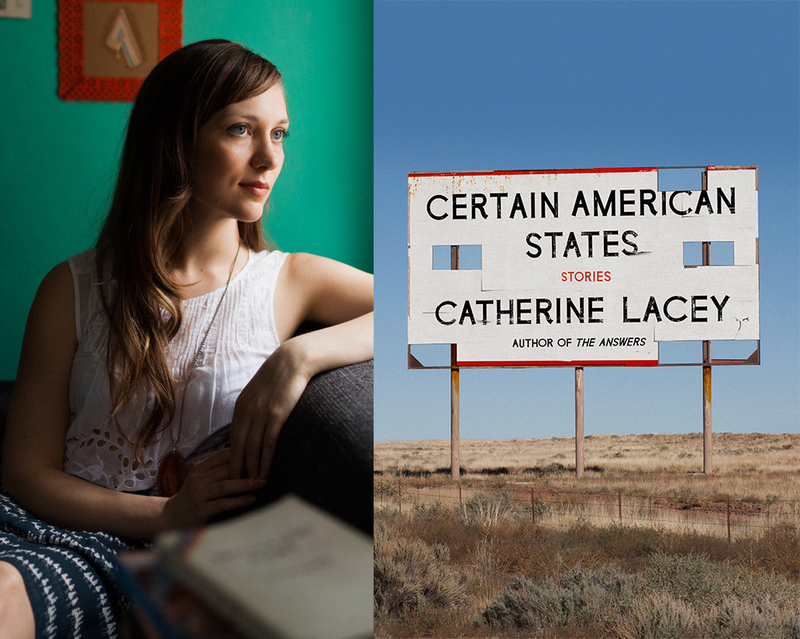 I read Catherine Lacey’s first novel, the gorgeously despondent Nobody Is Ever Missing, in a gulp. It unfolds like a hungry gasp. Nothing much happens really: one day, Elyria takes off for New Zealand to visit a poet who had once extended an offhand invitation. In sentences that hurt you with their icy precision—that make you envious of their implacable beauty—Lacey stages a woman’s internal disintegration as though it were an especially potent bit of performance art. Her second novel The Answers has an almost sci-fi premise: an actor hires women to play out distilled threads of a relationship, i.e., the Anger Girlfriend, the Maternal Girlfriend, the Intellectual Girlfriend, the Intimacy Team of Girlfriends. Mary signs up for the “income-generating experience” of playing the Emotional Girlfriend, because she needs to generate income. Like Elyria, she is desperate—for a cure, for reprieve, for release. In many ways, The Answers is a more plot-driven novel than Lacey’s first, but its title is ironic: answers are not possible, resolutions a misbegotten fantasy. Where do these stories intersect with the timeline of your novels? How has writing stories been different for you than writing novels? There’s a big difference, although I will say that when I first started writing, I wanted to write essays and profiles and nonfiction. As an adult, I had pretty much been just doing that for a while. And then—I’m not really sure when it started—I started writing fiction a bit more seriously. I started by writing a bunch of short stories. That was really all I had time for, all I felt I had enough stamina for. The stories all belonged together, and they needed to talk to each other in order to find their cohesion. So I had a series of stories that ended up turning into Nobody Is Ever Missing. I backed into writing that first novel by just repeating the same perspective. I hate the phrase “finding my voice,” but inevitably, when you are a younger writer, there’s a period in which you are straining, and you just throw everything at the wall and see what comes out that is meaningful to you. Two or three of the stories in the new collection were first written around the same time that I was writing my first book. They were outliers, they didn’t fit in Nobody. And that’s been true the rest of the time that I’ve been writing stories. There have been stories that I either finished and published, or finished and didn’t publish, or finished and even believed were going to be in the collection until another story showed up and was just a better fit. 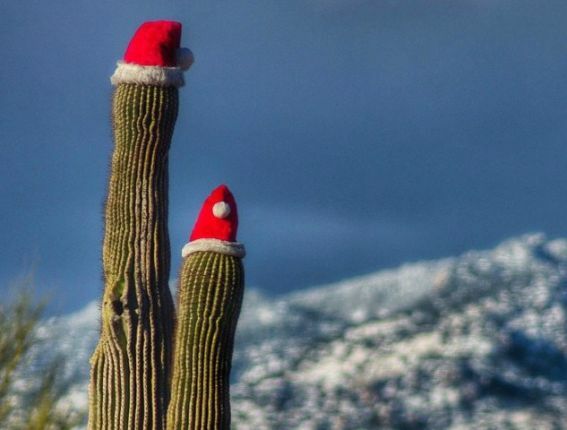 The oldest story in Certain American States is the title story, but at the point of writing that story I had no sense of working toward a collection, I was just writing stories that were appealing to me.